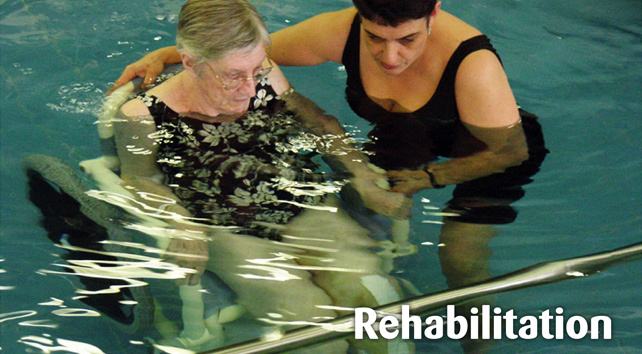 Hydrotherapy is the use of water for therapy, rehabilitation, exercise, relaxation and more. 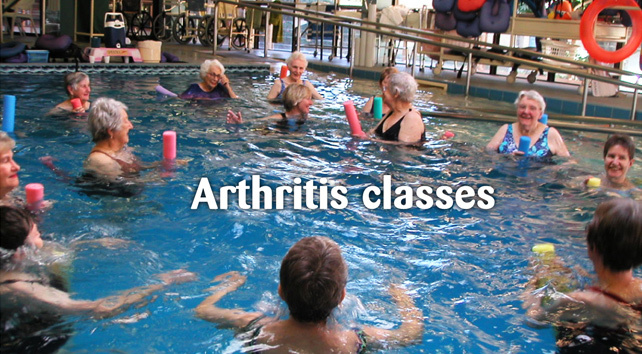 The unique properties of water, including the decreased effects of gravity, the effects of buoyancy, hydrostatic pressure are used by the physiotherapist along with their diagnostic skills, exercise knowledge and other treatment techniques to enhance the recovery and rehabilitation of clients with a wide range of conditions and provide a unique environment to maintain health, well-being and fitness. 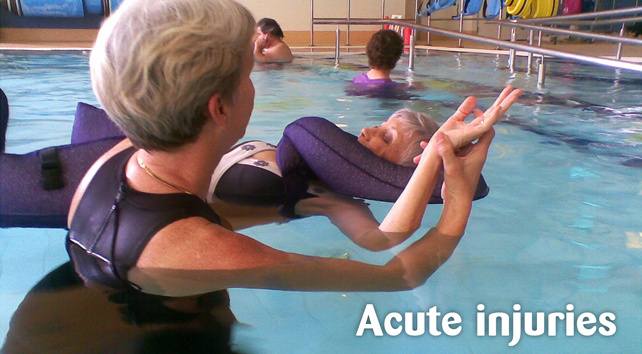 There are many benefits to hydrotherapy. 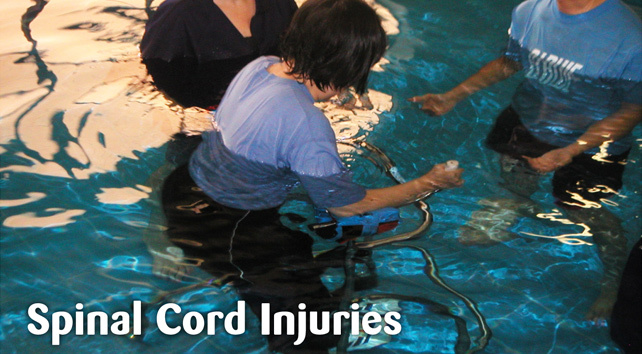 Hydrotherapy can decrease pain and swelling, increase function, strength and range of movement. It has been shown to improve mood and sleep in some, fitness and weight loss in others. Hydrotherapy was traditionally seen as physiotherapy in water. Physiotherapists used their knowledge of anatomy, physiology and exercise as well as their hands on skills and techniques to improve the rehabilitation process, health and well-being of clients with a range of problems. These days the terminology “aquatic physiotherapy” is often used to describe what physiotherapists do in the aquatic environment. Research has provided us with the best knowledge available to work with clients to plan our treatment/management approach to achieve the best outcome for the individual. 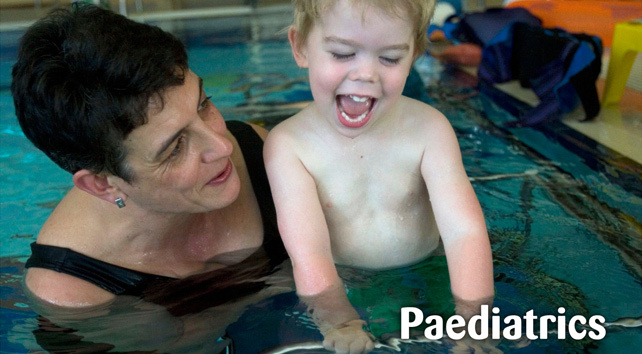 In the hydrotherapy pool you will find a range of professionals including physiotherapists, exercise physiologists, other exercise professionals, fitness instructors, special school staff, and support workers and their clients. 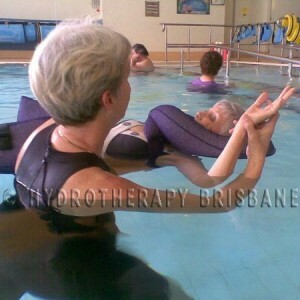 Hydrotherapy Brisbane is the largest hydrotherapy centre in Brisbane, we provide aquatic physiotherapy by qualified physiotherapists, and compliment this with land physiotherapy and various treatment options. 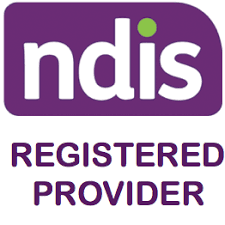 We already have many clients using their NDIS funding for both land and aquatic physiotherapy at Hydrotherapy Brisbane. If you are not sure how you can use our facilities and expertise please email us to request information.